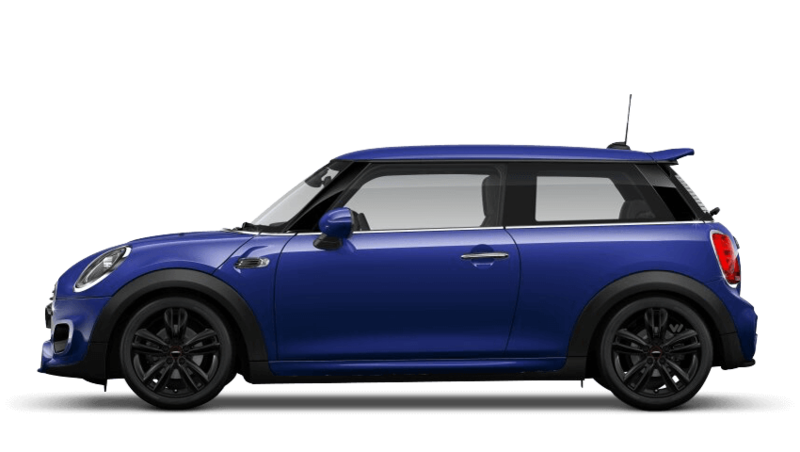 Discover the new MINI models available from Barons MINI Stansted. 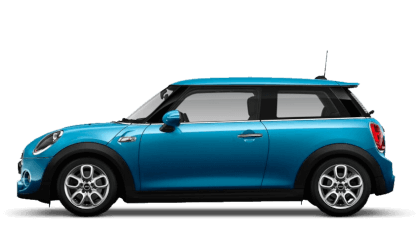 Explore the nearly new and used cars available at Barons MINI Stansted. 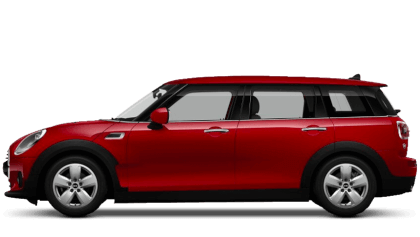 % of Barons MINI Stansted customers would recommend them to a friend. 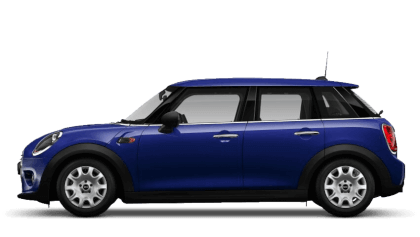 I'd recommend Barons MINI Stansted because they were knowledgeable about the cars and did not have a typical pushy sales man approach. 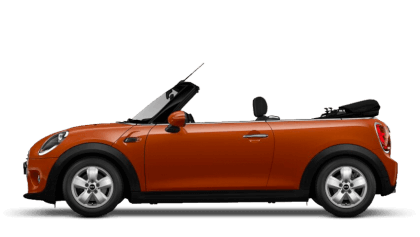 I was completely at ease and the transaction was seamless. Barons MINI Stansted staff were good because they weren’t at all pushy but gave me all the information I needed. Most dealers promise to offer good service, but not all achieve it. 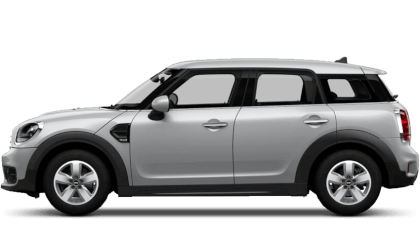 At Barons Stansted MINI, we put the customer first in everything we do. 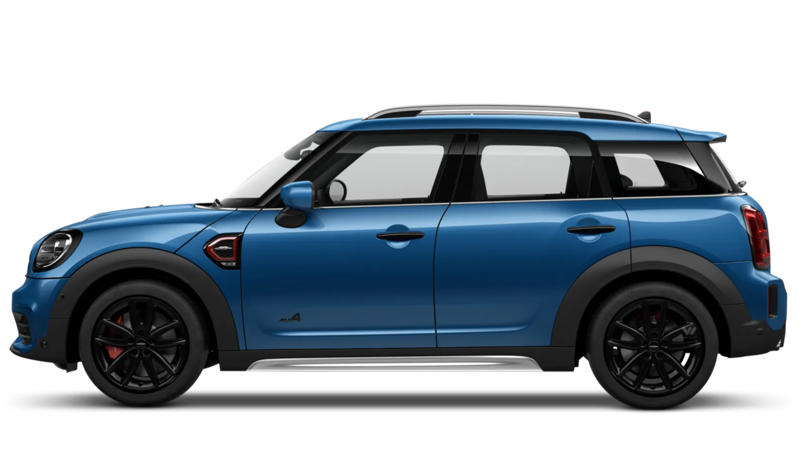 Whether you are shopping for a new MINI, an approved used car, or want expert servicing and maintenance at a competitive price, you've come to the right place.